Upon your request, Clark's Roofing will send an experienced roofing estimator to inspect and measure your roof. You can choose from a wide selection of shingles. Our estimator will provide you with an estimate of the complete job in writing. Please fill out the form below to schedule your free roofing estimate and inspection appointment. 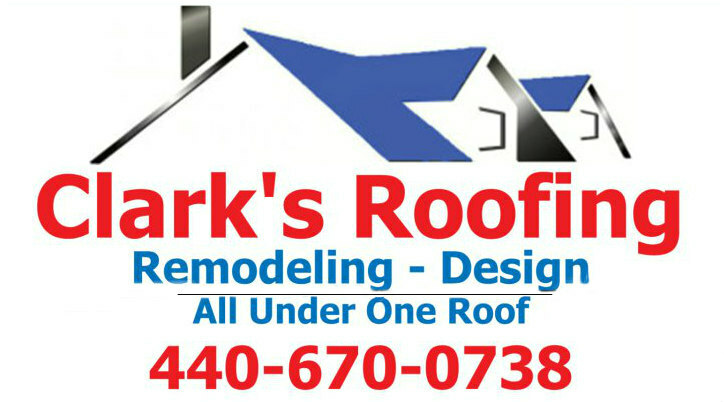 You may also call Clark's Roofing at 440-670-0738.